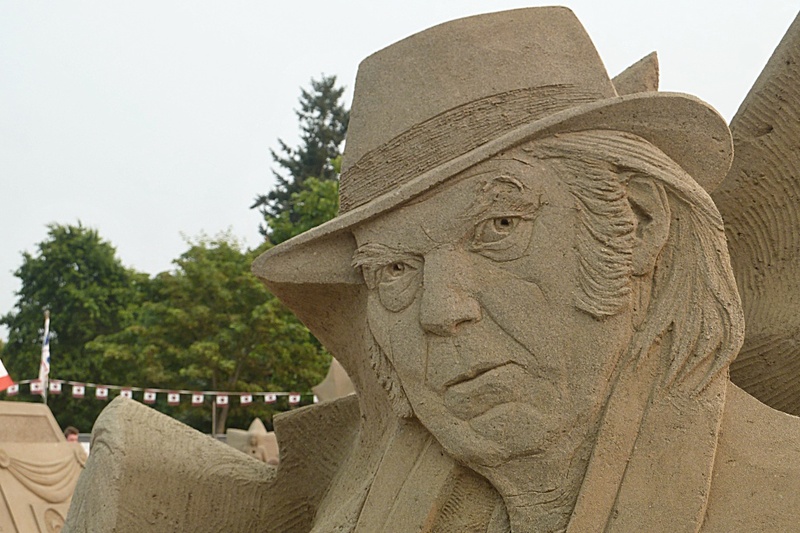 Taking a brief break from Oregon, these are photos from summer's sand sculpture festival in Parksville. The theme this year was Canada 150. Neil (not so much anymore) Young is a Canadian icon. He was part of the band Buffalo Springfield back in 1967 -- 50 years ago!! Their song For What It's Worth is the go-to soundtrack song for nearly any modern movie set in the 60s trying to establish its era-specific/anti-establishment cred. 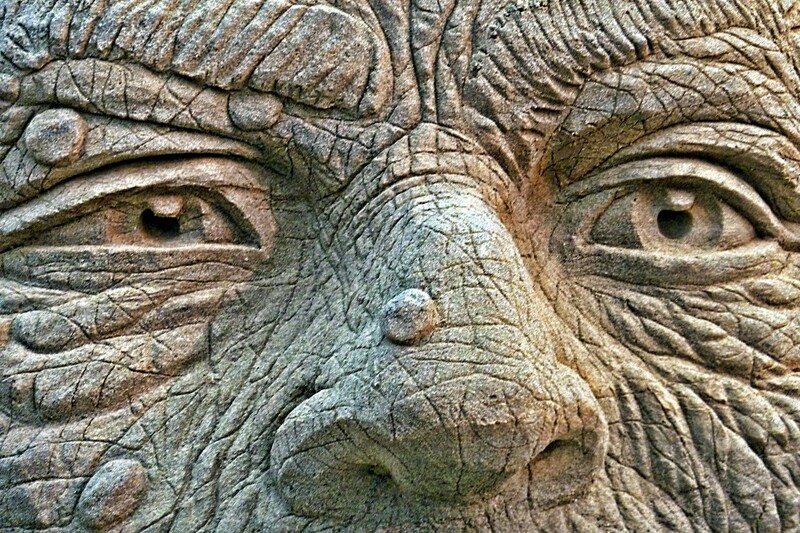 I can't remember the specifics of the sculpture below, only that I was impressed at the intricate details carved into the face. Aside from the fine wrinkles, notice the 'highlights' carved into the eyes, reminiscent of studio portrait lights.